We have begun the process to improve the Home Care system in Salford, to make sure that the quality of care provided to people in their own home meets the standards that people in our city have a right to expect. 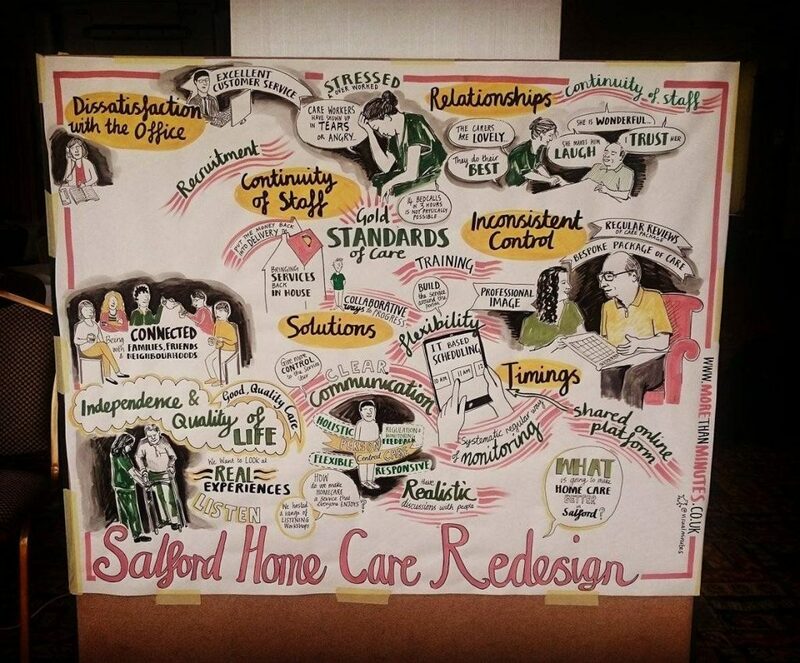 Following on from a series of service user interviews, staff listening sessions and co-design worshops, we are now ready to report back to you what was said at these events and how this has been used to shape how Home Care could look like in the future. Please come along and give your views on our plans.